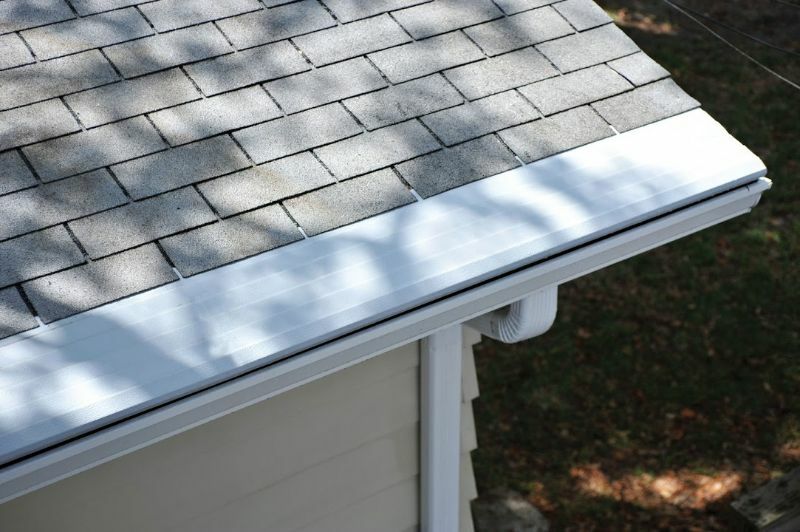 For world-class gutter covers that can keep unwanted debris out of the guttering of your Fredericksburg, Virginia, home, turn to the professionals at MR. FIX-IT™. 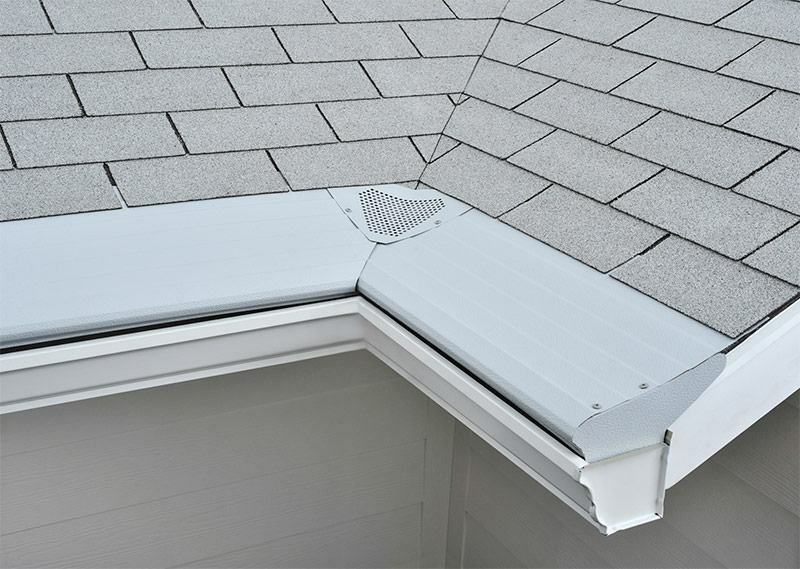 We proudly provide and install premium gutter covers from Gutter Helmet, a national leader in the gutter protection industry. 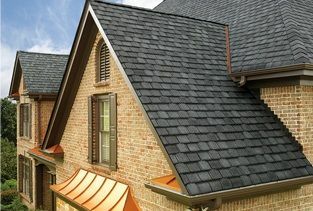 These products have a unique sloped design that lets gravity do all the work, allowing branches, leaves, twigs, and other debris roll off the gutter protector’s edge and down to ground below. 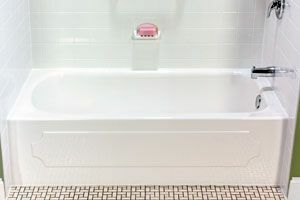 This curved surface is made from reinforced aluminum, and is coated with a weatherproof Kynar® finish that ensures that each gutter cover will stand up to chalking, oxidation, and acid rain corrosion for years to come. 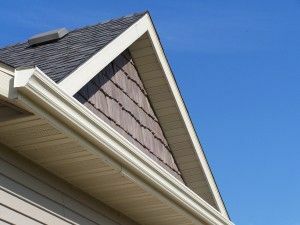 Of course, while our system may be effective at keeping your gutters free of junk, you may be curious how a system that covers the entire gutter allows them to function at all. The answer is quite simple – our Gutter Helmet systems direct rain droplets using a ribbed surface, which takes advantage of water’s natural surface tension to channel it into a narrow 3/8 inch aperture. While this opening may seem small, it can process an impressive 22 inches of rainfall per hour, which is more than twice the highest recorded hourly rainfall in United States history. To learn more about our Gutter Helmet gutter covers and why purchasing them will be a wise investment for your home, contact MR. FIX-IT™ today. 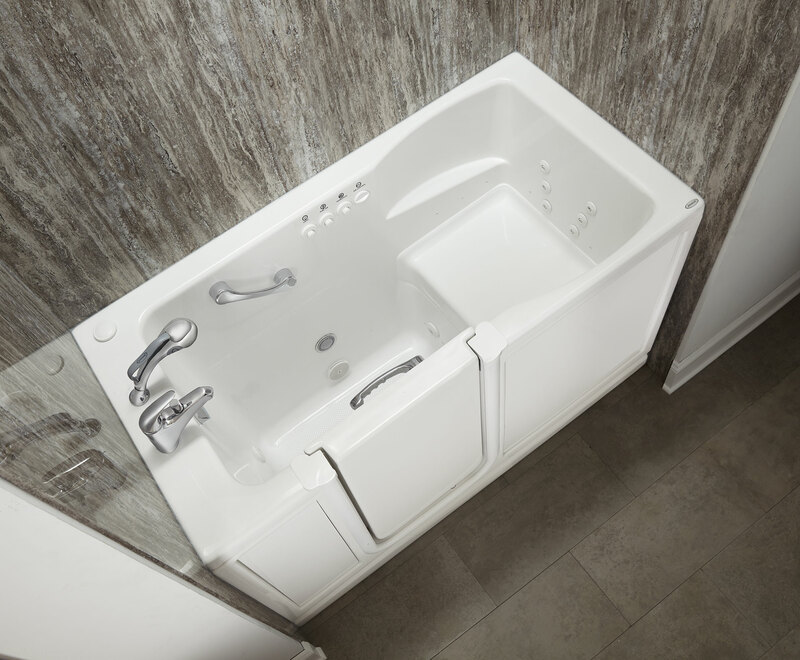 We proudly serve homeowners in Fredericksburg, VA, and all nearby communities.